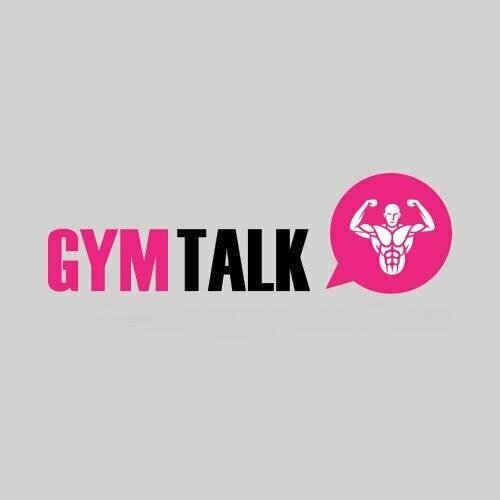 "This is easily one of the best equipped gyms in the UK, and the atmosphere and crowd will keep you motivated to push yourself harder every time you train". "The crowd here is extremely dedicated, there’s chalk on their hands, and they’re 100% welcoming". 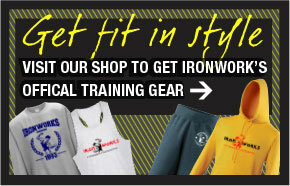 "Ironworks Birmingham is easily the best equipped gym I’ve ever been to. You’d be hard pressed to find a more encompassing gym for the sport of weightlifting in the whole of the UK. One thing that’s obvious is that Ironworks isn’t just for bodybuilders – there’s a ton of equipment for powerlifters and strongmen too, and to me that just screamed one thing: playground."